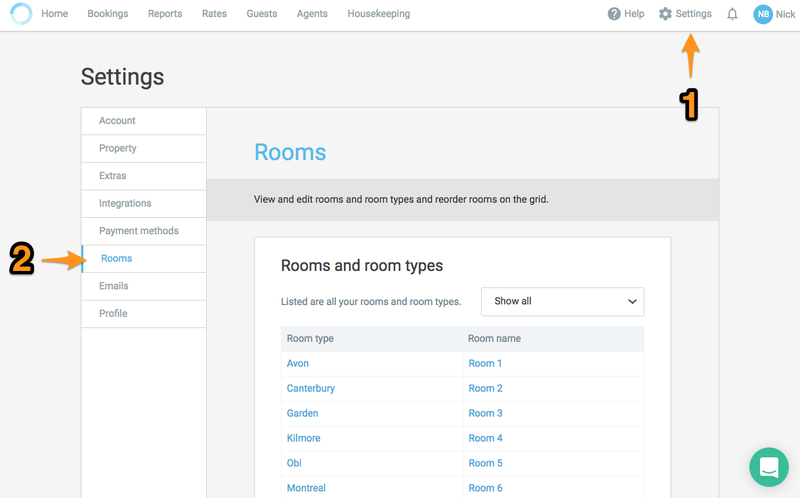 How do I change the order of the rooms on the grid? You can customise this within Settings. Jump over to Settings and then the Rooms tab. 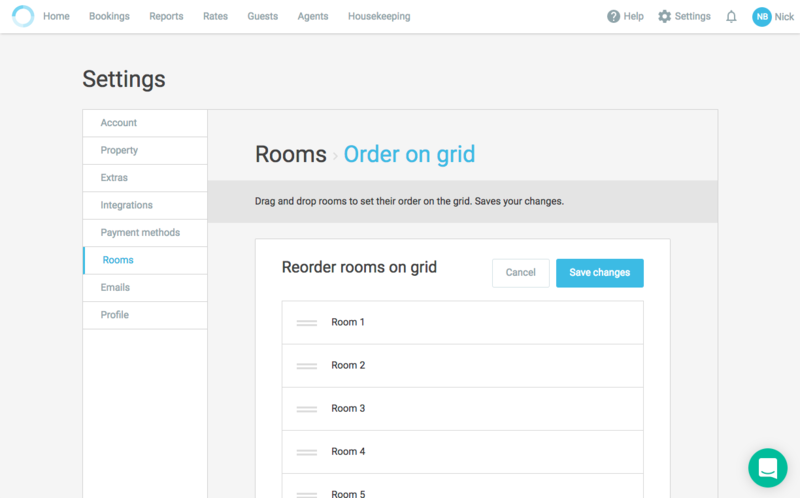 At the bottom of the page is a button called Reorder grid. Once you're done, just click Save changes and head back to the grid. You may need to refresh your page to see the changes (hold the control key and the refresh button together).